Vacuum anywhere your dog has been (living room, bedroom, etc.) 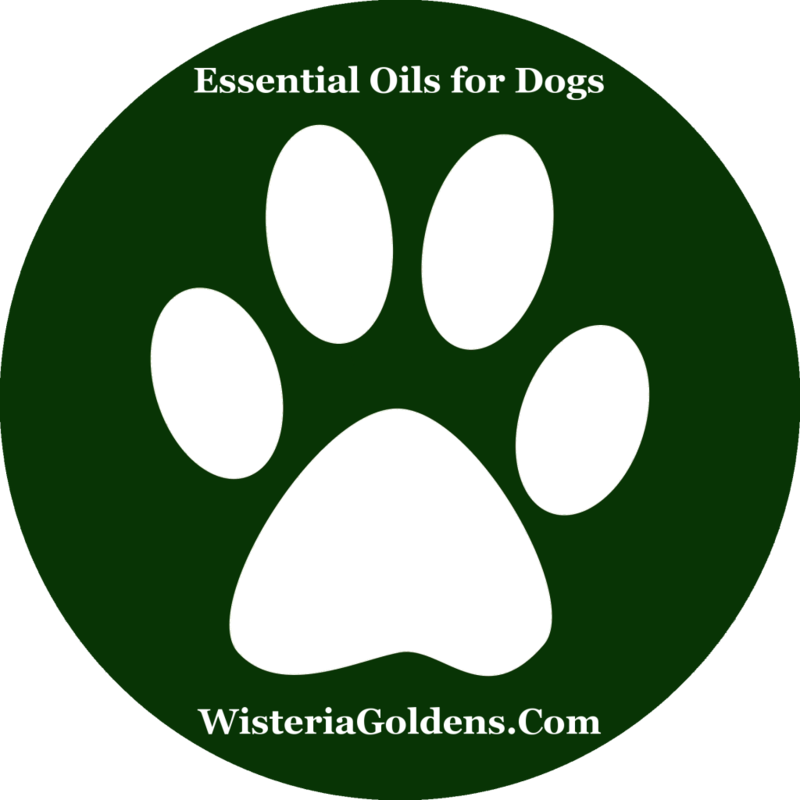 and wash your dog's bedding. 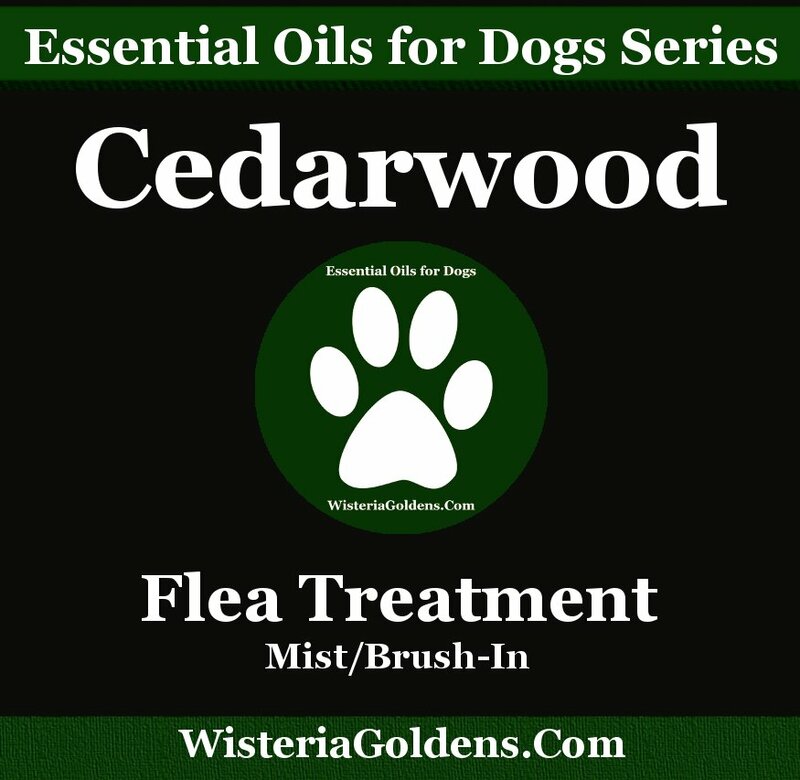 In addition to being a natural flea repellant, Cedarwood Essential Oil also conditions coat and skin, improves circulation, and is an antiseptic (in case those fleas have bitten your pet).